Article for Attention Magazine, August 2013 CHADD By Ellen A. Callegary, Esq. ELLEN A. CALLEGARY, ESQ., a practicing attorney for over thirty years and a founding partner of the Law Offices of Ellen A. Callegary, P.A., focuses on special education, disability, and family law issues. Ellen represents children and adults with disabilities to help them get appropriate services such as special education and rehabilitation services throughout the State. She also helps families through the guardianship, mental health, and health care decision making processes. What is bullying? 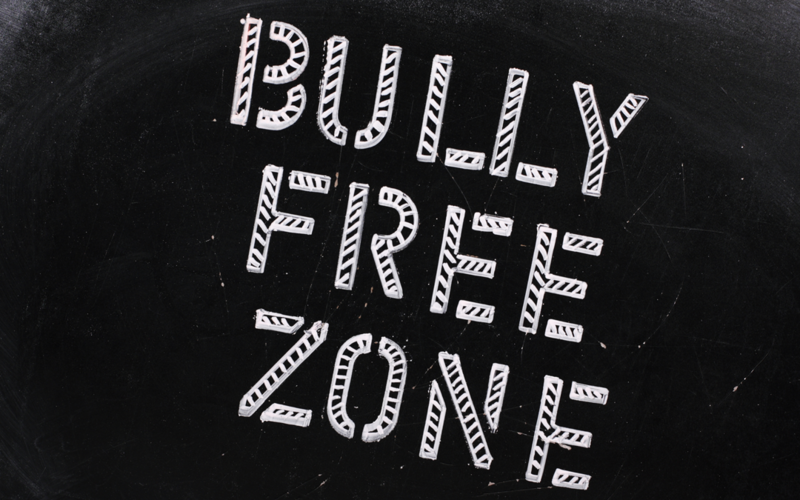 Maryland law defines “bullying, harassment, or intimidation” as intentional conduct, including verbal, physical, or written conduct, or an international electronic communication. Electronic communication includes communication transmitted by any electronic device, including a cell phone, computer or pager. Many other states include a similar definition.